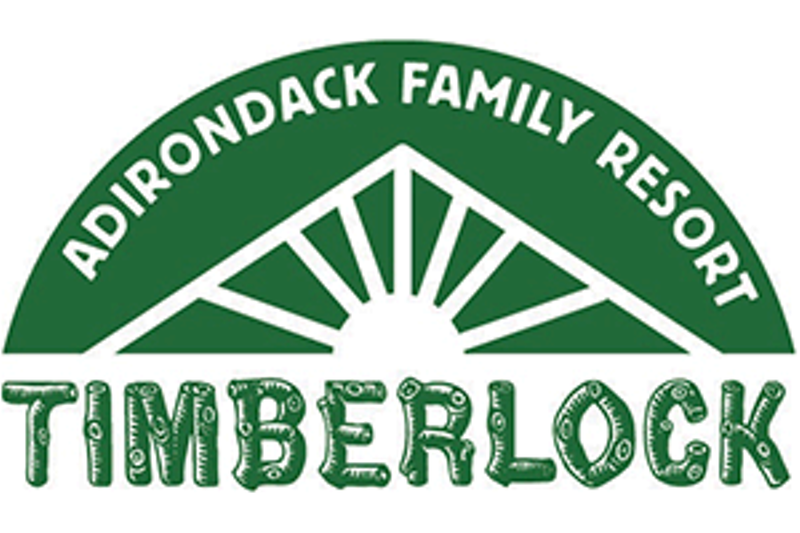 Two-week sessions focus on outdoor adventures with skilled leaders based at Timberlock, a 100 year old summer family camp in the heart of the Adirondack Park. 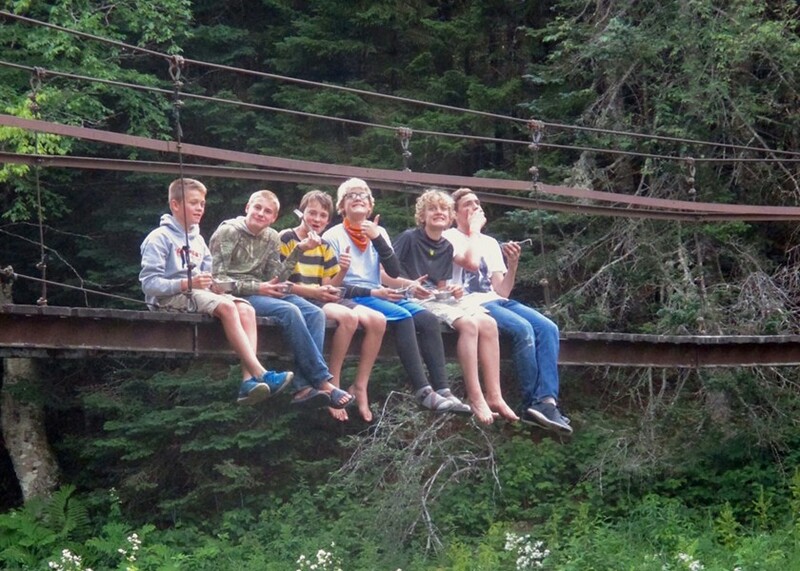 Teens learn about natural history and skills used in the outdoors while gaining self-confidence, making life-long friendships with a priority on having fun. Small groups with base camp accommodations in lakeside cabin; swimming, sailing, canoeing, camping, hiking, horseback riding and more. Older teens take an extended canoe or backpack trip with possible destinations to Algonquin Provincial Park in Canada, hikes through the Adirondack Park,Green Mountains of VT and the White Mountains of NH.